If you’re following the Paleo diet, your life is about to get a whole lot easier. Here are 31 healthy, delicious, and budget-friendly recipes that you can freeze for your crockpot. 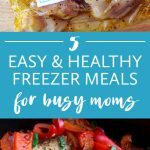 Free printable recipes and grocery list below! I’ve been researching the Paleo diet and it seems like some foods fall in a “Paleo gray area” and are considered OK by some people and not by others. I tried to stick to a strict Paleo diet, but I wanted to make sure the recipes would taste delicious. I also wanted to include common ingredients that are available at most grocery stores. No fancy stuff here! There’s no cooking required ahead of time. 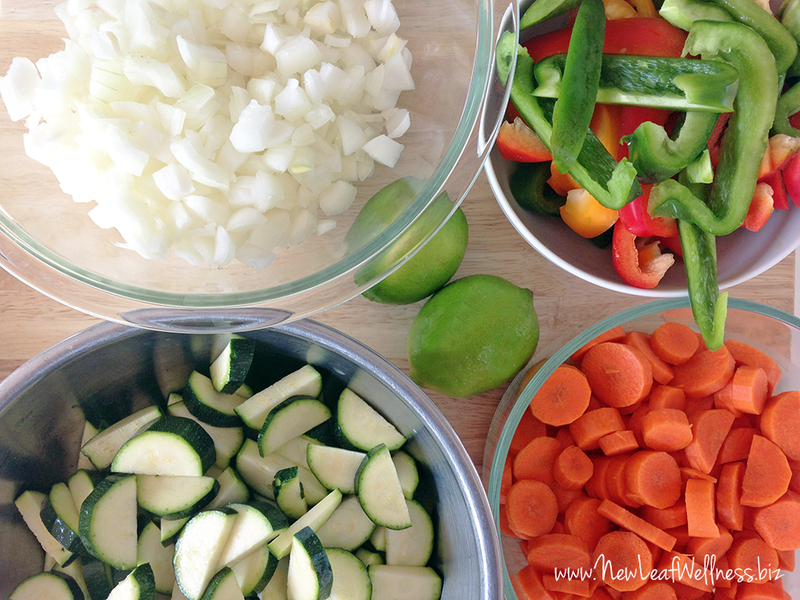 Simply combine the meat, vegetables, and spices in freezer bags and freeze for up to three months. I don’t follow the Paleo diet myself, but I’ve made thousands of crockpot freezer meals over the years so I know a good one when I see one. 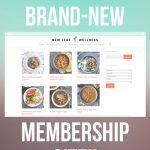 These are the best Paleo recipes that I’ve tried myself or found on the web. (I literally spent hours and hours and days searching for good ones.) Enjoy! 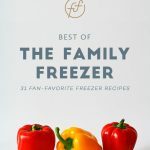 Most of the original recipes don’t have freezer instructions, so I typed up exactly how I would freeze and cook each one. I even included a full grocery list if you want to make all 31 at once. 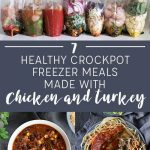 Crockpot freezer meals are good for at least three months, so if you spend a couple of hours prepping these meals over the weekend and you’ll be set with meals for a long, long time! Some of these recipes do have cooking necessary along with the crockpot; they are not all dump and go. Kristen, there is no cooking ahead of time! Angelica, I apologize. You and Kristin are correct. Some of the recipes from other blogs do require cooking ahead of time. The New Leaf Wellness recipes are “dump & go”. Let me know if you would like me to brainstorm ways of making the other recipes that way as well. Sorry about that! If you look at the printable pdf you will see all of the recipes adapted for no cooking ahead of time. I put together the Beef or Turkey Chili – I just put all the ingredients into the freezer bag. But now I question whether the ground turkey should be cooked first. Was I correct not to cook it first? I am worried about that. Yes, good question. I’m just one person. Scalable? Aimee, there are no stupid questions! You can put the ground meat right in the bag raw!! Milly, the books are in ebook format so they will be sent to your email address.